Norm! Jenny Craig weight-loss spokesperson, Kirstie Alley, has rounded up some of the old Cheers gang for her latest Jenny Craig commercial. Cliff Clavin (John Ratzenberger) and Norm Peterson (George Wendt) check out the svelte Rebecca Howe (Alley), as she pours them a beer. Watch it, below. The set details are perfect. The laugh-track is as obtrusive as one from an 80s sitcom could be. The choice of Wendt and Ratzenberger for a weight-loss ad seems a little off, but both — like Alley — slip into their iconic roles, with ease. Reuniting with her old costars, was “so much fun,” says Alley. What do you think? Did the Cheers set look right to you? If there were ever a Cheers TV show reunion or TV movie, would you tune in? 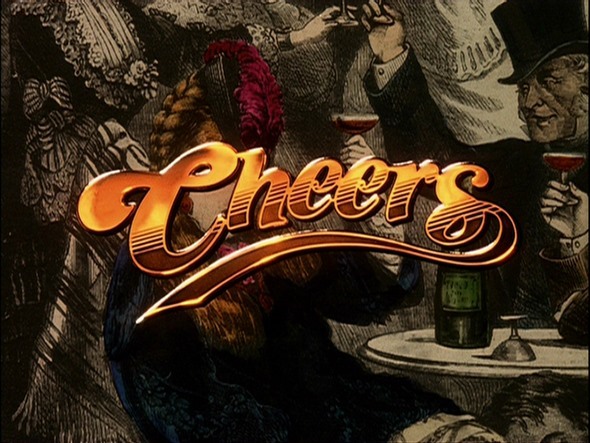 More about: Cheers, Cheers: canceled or renewed? Cheers: Part 2, Last Call for the Bar? Cheers: Part 1, TV’s Favorite Bar Closes Its Doors for the Last Time — or Does It?